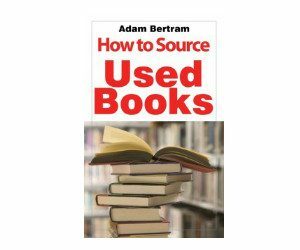 With the new FBA fee increase last February, I have found that in some situations, it is more profitable to sell books via merchant fulfilled (MF) than FBA. Please watch the video below for more detailed information and three specific examples. 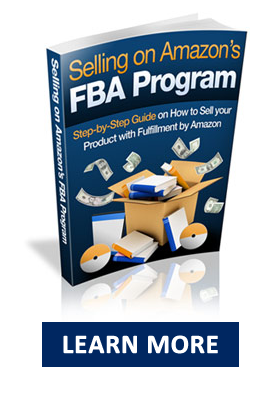 Most of the time FBA is more profitable because you can command a much higher selling price for the item. However, due to the examples above, it may be worth selling some items via Merchant Fulfilled. You did an excellent cost analysis. But what about the psychology? That is, why would a buyer buy your higher costing Merchant Fulfilled book when they could purchase Amazon’s book at a less expensive price and with the perceived greater protections? 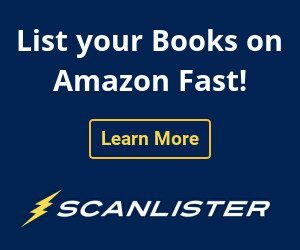 Amazon’s book is only free shipping if the customer is a Prime customer or if they have $25 or more in their shopping cart. The book I was selling, is free shipping for everybody. So, it actually cheaper than the Amazon price. Great information. What I don’t understand is why anyone is purchasing your book at a higher price than Amazon or other sellers? He just mentioned it above. 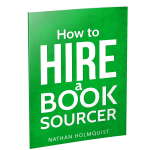 Nathan- One should also seriously considered doing FBA with any books other then textbooks. Why-If the book is damaged/lost you will probably received only a fraction of your selling price, I am also seeing an increase in FBA telling me some of my books are stranded. My book is with free shipping. Amazon only offers free shipping for Prime customers or if the customer has $25 or in their shopping cart or more. You’re welcome! Glad you liked the info. A thoughtful presentation, Nathan. You make an excellent point regarding the free shipping. Had not thought of that until you explained it. Makes perfect sense. 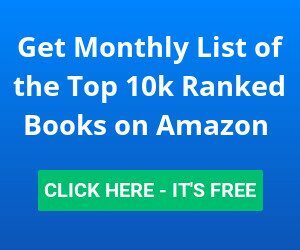 Can you be listed as merchant filled and Amazon filled for the same book if you have multiples? Nathan, this comes at a good time. I am realizing how bad the new FBA fees are hurting my business. Just got my payout today. I had about $1200 in gross sales in this last period, but my payout was only $400. That’s only one third of the net! At this rate, I’ll have to increase my business by 3 times immediately just to survive. It depends on how many UPS inbound shipping fees you had during that period, long term storage fees, etc. You can send me a screenshot of your payout, and I will take a look at it. Great article thanks for posting! Would have never considered this now that I’ve read your post will definitely consider it in the future! Thanks again…..